Shifting from one operating system to another is one thing, but migrating from one very familiar environment to another is whole other thing. 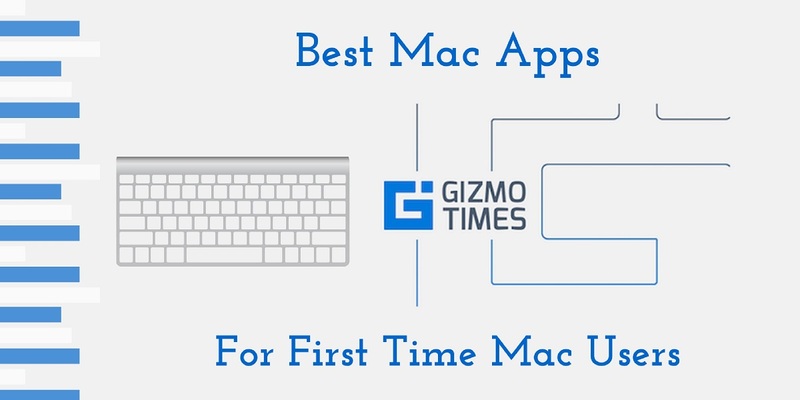 Windows and Mac are two very famous operating systems that we keep using these days. Yes, we know there are operating systems based on Linux as well. Both the tech giants have their user base and are steadily improving their operating systems features and functions. As we said, shifting is never easy it takes some time to get used to it. 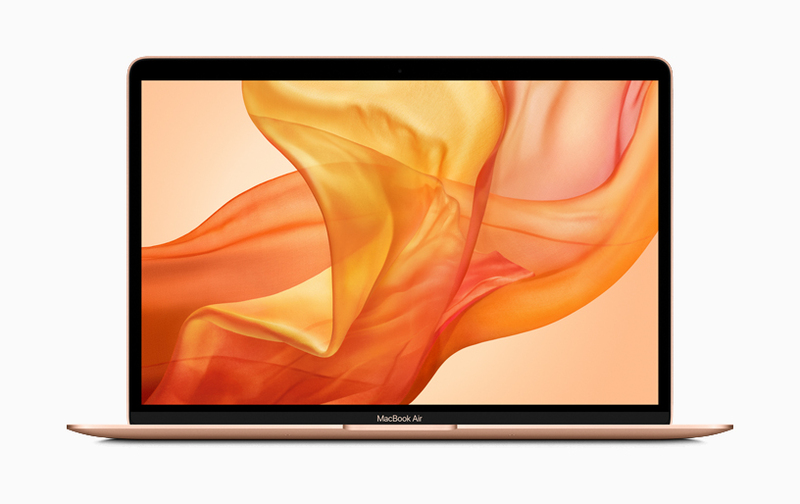 Now if you are one such person who is migrating from Windows operating system to Apple’s Mac; here’s a list of apps that you should install on your new MacBook and get started. 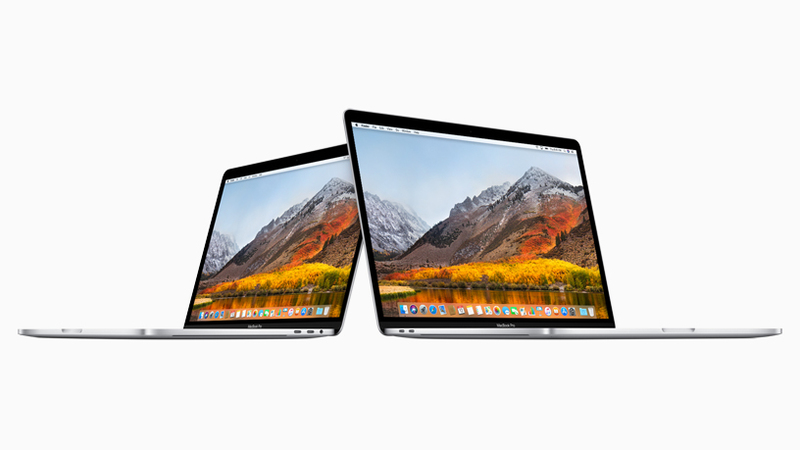 Though the Mac OS X comes with Launchpad and spotlight that lets you quickly search and open the apps you’ve installed and documents and other things, it is hardly useful when you have more stuff to open and spotlight searches to open which it can get a bit clumsy. 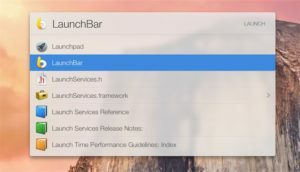 Instead, try installing LaunchBar ($29 individual, $48 family). LaunchBar indexes all the links, music, documents categorically. You can launch the LaunchBar with any keystroke and then just type in the thing that you wanted to open and press the return button to open it with the appropriate app. Apart from just opening stuff, it can also perform actions with command shortcuts and carry out calculations as well. TextExpander is a simple tool where it saves your effort of typing more by a simple use of custom keyboard shortcuts. Instead of typing in the whole word you can simply assign keyboard shortcuts for the words that you use on a regular basis. This is the best way to type less and get your work done. Once you install the app, you will see two sides of which one side is where you type your words, and the other side is where all your keyboard shortcuts are present. The app costs $35 for individual and $45 for family. Having a strong and safe password for your social media sites and other websites that you visit is a good advice and is highly recommended. But if you are an avid internet surfer it’s a bit tough to generate and manage a strong reliance password. 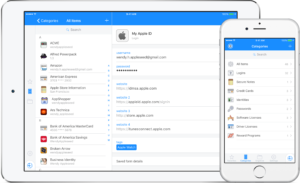 In this regards, Apps like 1Password securely manages and handles them. The not just generates the password according to the conditions that many sites impose on you, but also securely saves them on board. The app also has an extension for Safari, Chrome, and Firefox allowing you to invoke the app while visiting a site. Tap a keystroke and the extension will pre-fill the details if there’s a match found. Most traditional and familiar application that we all are well aware of. 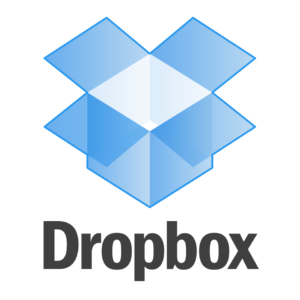 Dropbox is basically a cloud storage app that syncs all your data in which dropBox is installed with the same account. 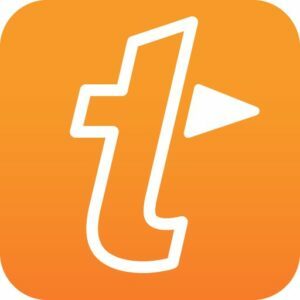 The Application just has a single folder into which you can copy the data that you wish to sync, and it will upload all the data over the internet and syncs into your Dropbox account so that you can access it on any of your computers. 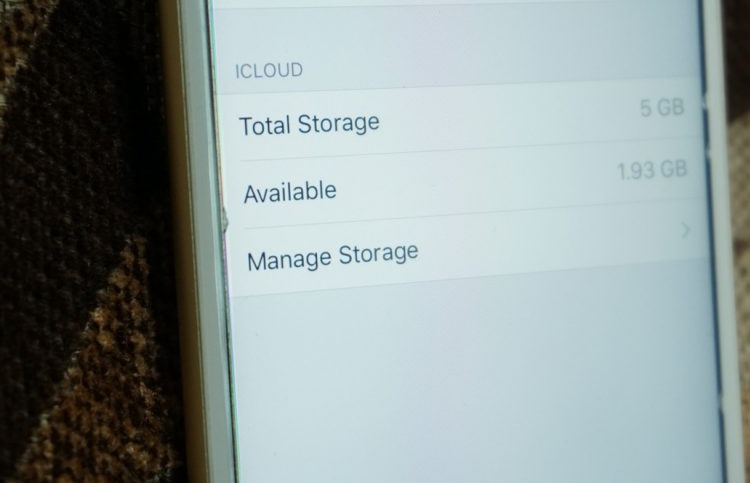 DropBox keeps a copy at the center location and even saves the deleted files for up to 30 days even after removal of the files. You can upgrade to DropBox Pro that will extend the limit to a year. 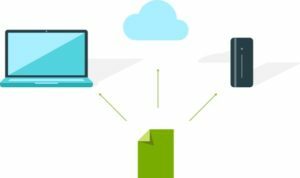 CrashPlan is a backup tool that lets you backup selected files to the locally connected drive, a local-area network volume, a peer’s drive, or its own cloud service. The Cloud service is available in combinations; the $4 plan (individual), $9-$14/month family. 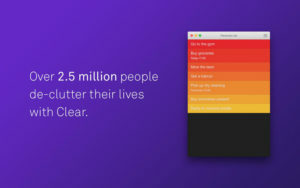 The Peer-to-peer option lets you share your encrypted files with the person you want to share via the internet which can be saved onto their backup volume or a separate volume you could provide. Though the CrashPlan is not full system clone, it can archive your documents, preferences, and applications. The only downside to this is that it requires Java as an extra installation even after so many years of the product launch. AirPlay is one of the best features of Apple’s environment. The AirPlay supports the playback of many audio devices, but that comes with many limitations as the iTunes is the only software that it supports AirPlay option that includes simultaneous playback to multiple devices or a single device with single sound preferences. 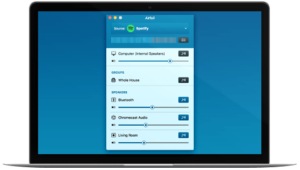 Now with AirFoil, it just takes the audio output of any software or audio input device and passes it to one or more compatible AirPlay-compatible receivers. The AirFoil App costs you $25. For the most part, QuickTime Player is capable of playing most of the video formats, but it can’t handle most of them. 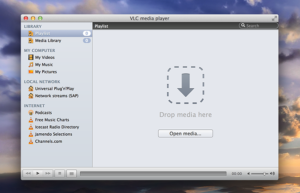 VLC is your one stop for all video playback requirements. 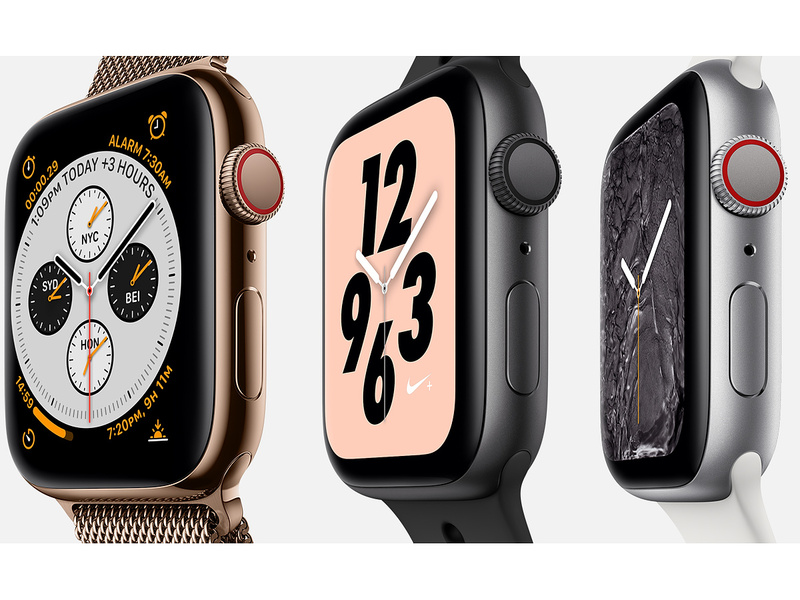 It can play Internet streaming videos, convert the files it can’t read, convert audio formats, directly open YouTube URL’s, subscribe to podcasts, make your own video playlists, and play Internet radio stations. VLC is free of cost. Apple’s Preview offers some generic controls like viewing images, basic controlling, it’s the GraphicConvertor app that brings in more functions to our table. 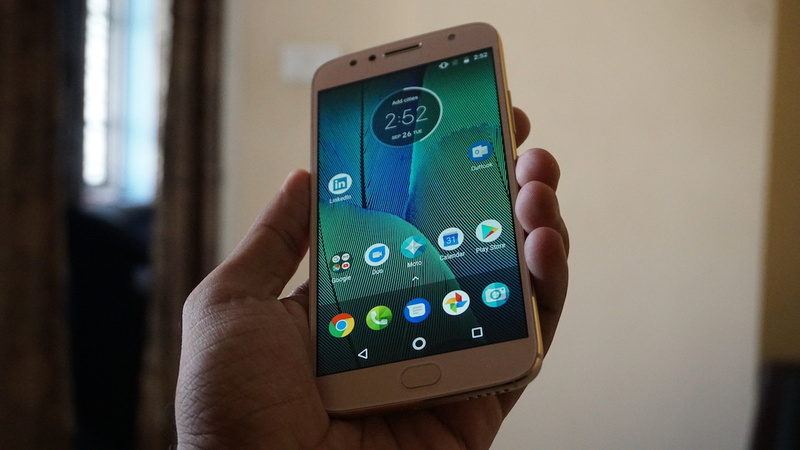 The app can open image format, and also offer image editing tools along with basic features like cropping, canvas resizing, and up- and downsampling, etc. You can also use the GraphicConvertor image browsing command to view images in a directory through which you can rename, delete and preview those images. You can also directly import images from scanners and cameras (even in RAW format), and GraphicControl will upload them to Google+, Flickr, and others. 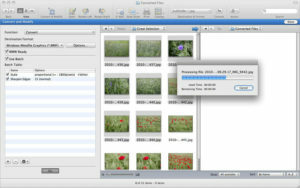 It also has batch converting option to convert multiple images. The GraphicConverter costs you $40. Yes, we know Apple already has FaceTime for Mac and iOS, but not everyone you know has a Macbook or an iPhone which brings us to the simple fact that Skype is the best replacement. It offers very low-cost plans to make unlimited calls to a particular country and cheap per-minute plan without choosing a plan or to any country that is not included in the list. The Skype application also offers screen sharing, file transfer, and instant messaging. It also provides person-to-person video calling and groups Internet telephone calls. Task management apps are abundant these days, but only a few come with the features that we need. One such App is Clear; the best thing about it is, it doesn’t come with million option to confuse you. You just type in your task and swipe them away once you complete it. It lets you rearrange the tasks in order of importance indicated by that red-yellow gradient. It also gives you an option to set due dates for time-specific tasks. In a lot of ways this is a clear default calendar replacement. Flexibits, the developer of Fantastical two also calls this as the calendar app that you can’t live without. You don’t need to click on a particular date and time, just type in the appointment you wish to schedule, and the program reads and understands what you are trying to schedule. 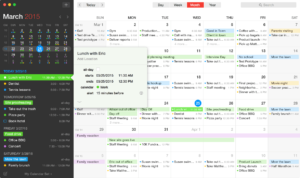 Fantastical can work with your calendar, iCal, BusyCal, Entourage or Outlook. It is simply the best and robust app for your appointments system. 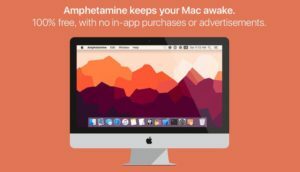 Amphetamine is a simple tool that keeps your Mac display always on. The default energy saver settings of Mac doesn’t give you an option to keep your screen always on. This simple utility tool Mac and its display turned on indefinitely, and you can also dictate a schedule to follow when certain apps are running actively. This is available for free on App store. Chrome Remote Desktop is one of the best utility tools you can ask for. Assume you’re at your workplace and suddenly you wanted to access your home Laptop or PC, but don’t seem to remember the IP address of it. 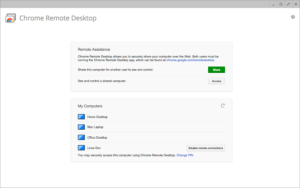 Here comes Chrome remote desktop application using which you can access it right away without having to remember any technical stuff; a simple PIN authentication is all you need to gain access, and your home Laptop or PC must be turned on. This simple application is free of cost on App store. With OS X, Apple has introduced making and receiving calls function to their operating system. 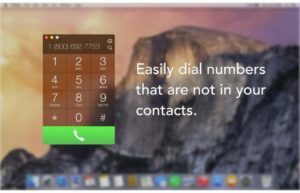 But the OS lacks a reliable Keypad application by default, though you won’t be needing one if you are calling your contacts, its good to have a simple application to call any number. A keypad is a simple tool which gives you the iPhone keypad look and also performs functions like click on the numbers, copy and paste them in, or just start typing the name of the person in your contacts list. After reading this, I can tell that Mac OS is much better and richer than Windows! 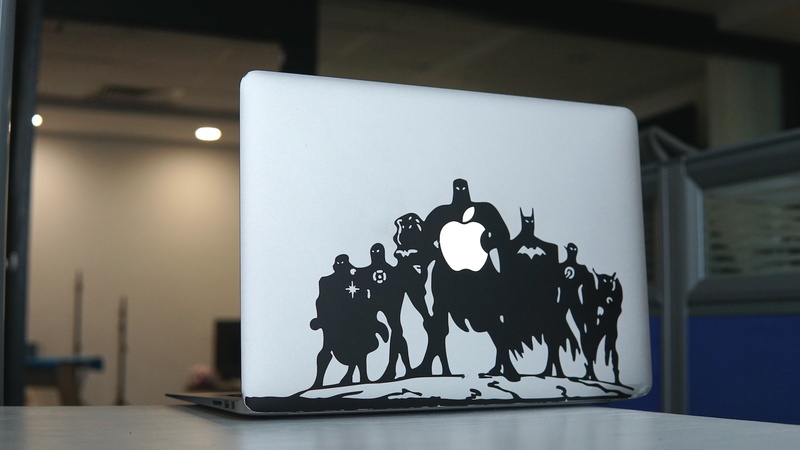 I never had a MacBook myself, so don’t know much! Thanks for the list..